A person’s urine can say a lot about their health and wellness. A simple urine test can determine everything from whether a person is pregnant through to the presence of a urinary tract infection. It can also be used to monitor kidney function and aid in the diagnosis of diabetes, bladder cancer and sexually transmitted infections. A urinalysis works by determining the presence of anything from certain proteins and leukocytes to glucose levels and even blood. If you need to buy a urine test kit for your medical practice or just for personal use, you can find them here at Corporate Health & Safety. 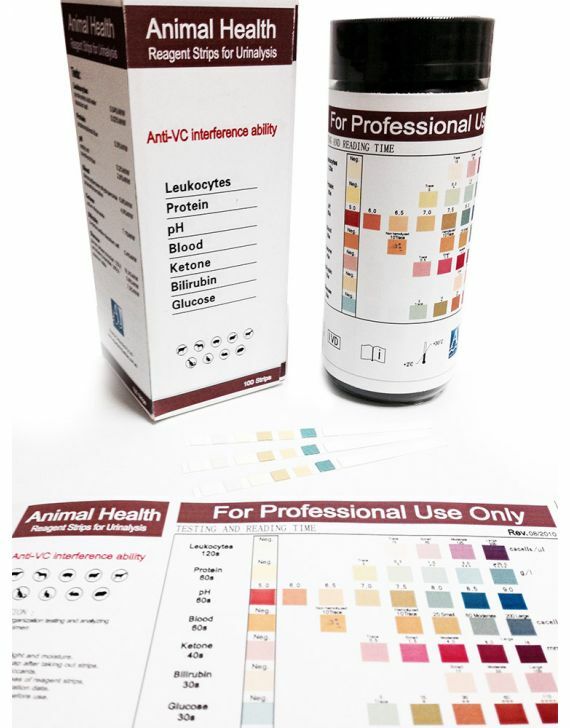 Just as a urine test kit can provide information on a person’s kidneys, bladder, liver, pancreas and other organs in the body, so too can a pet urinary test provide similar information on the health and wellness of your pets. Our animal health testing kit can be used on small animals such as dogs, cats, rabbits and guinea pigs, providing similar health information to a urinalysis performed on a human. 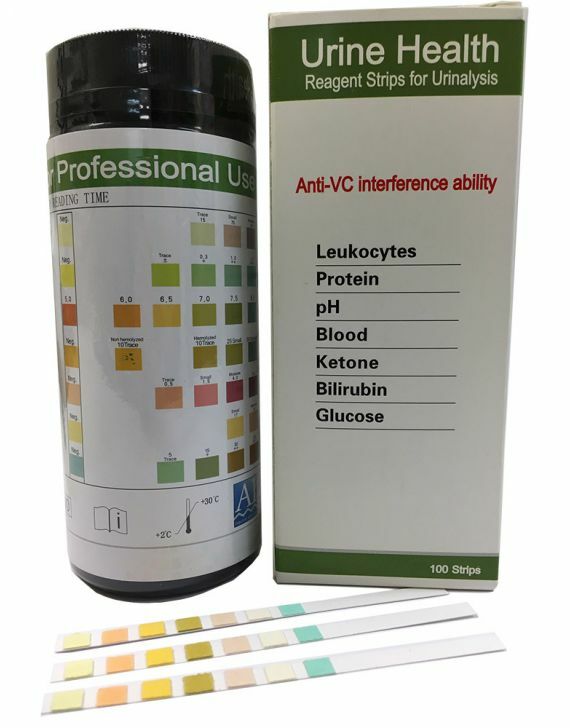 Whether you’re in the veterinary sciences and need a reliable pet urinary test or you’re a medical professional wanting a urine test kit for a patient, buy online today from CH&S.